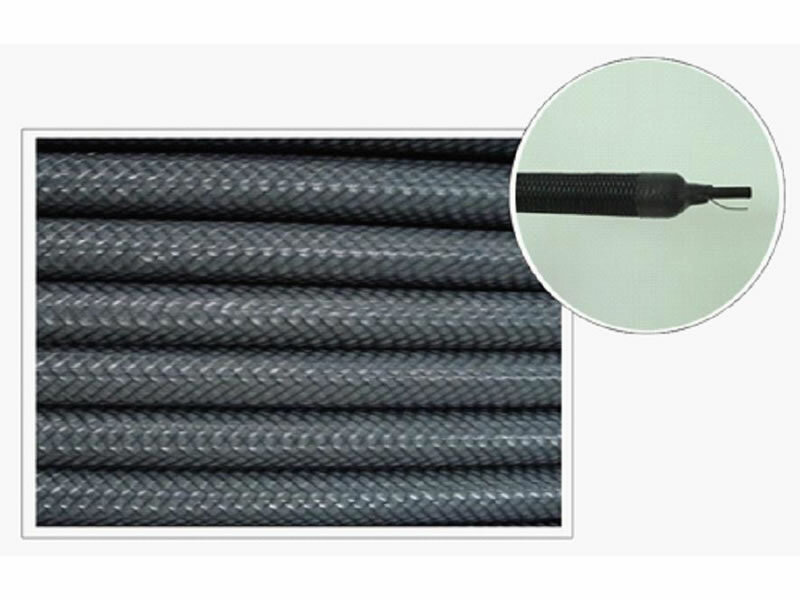 Graphite is a good conductor of electricity, which is low in cost and chemically resistant. 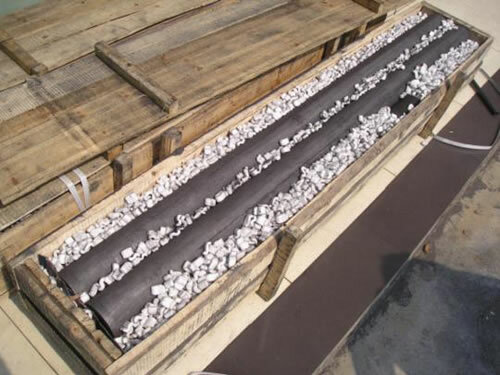 Graphite anode is a conductive part of an electrical system or medium. 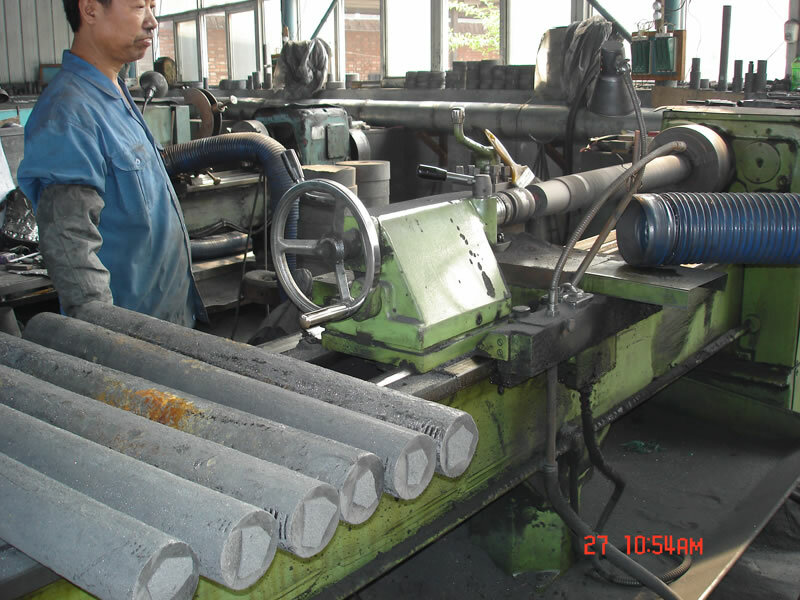 It is commonly used in cathodic protection (CP) systems. This impressed current anode is also used to protect the structural integrity of buildings and metals, especially those that are underwater or underground. Within a CP system, the graphite anode is the part that outputs the protective current. They can be installed in dry soil conditions and water or wet environments. They can also provide cathodic protection when installed within high chloride environments. CORROCO graphite anodes are manufactured in accordance with standards of chemistry, production control, testing and certification. This impressed current anode is widely used in soil, seawater, sea mud, etc. According to customers' requests, our anodes are impregnated by linseed oil or by wax in order to protect the anode from moisture. 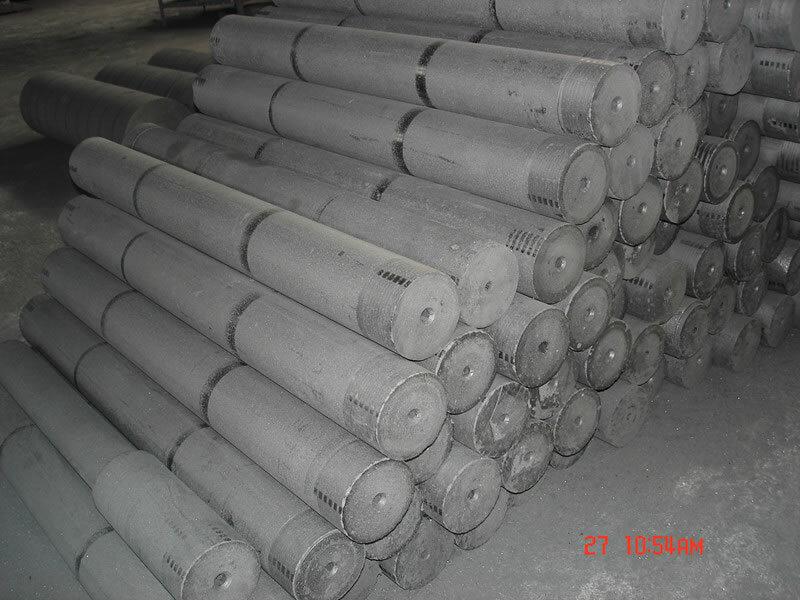 Corroco International Industrial Co., Ltd is a professional manufacturer and supplier of graphite anode in China. In addition to this impressed current anode, we also produce silicon iron anode, MMO anode, flexible anode, galvanic anode, cathodic protection accessory, etc. With 12 years' production experience, our products have been exported to the United States, Canada, Britain, Germany, Iran, Pakistan, India, Kuwait, Dubai, Saudi Arabia, the Philippines, Malaysia, Singapore, Congo, Turkey, etc.